IS YOUR SALES TEAM WINNING ENOUGH NEW BUSINESS? “Salespeople are born … however HUNTERS are trained. 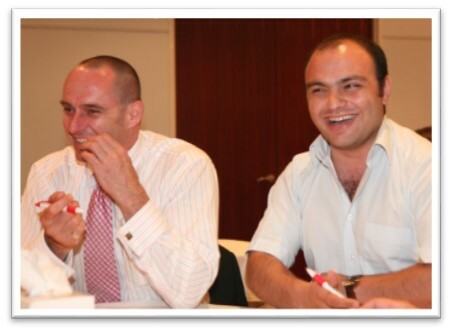 There were two stand out differences of the Deakon sales course. Firstly, the sessions were fast and thus ideal for salespeople, and secondly, the methodologies were simple, ensuring that they can be easily remembered, and most importantly implemented in the field. By attending Fear – The Art of Selling, I picked up a tonne of great ideas that I can implement into my current sales role on a daily basis. I believe that the sales training course will definitely have a positive impact on my sales results! With very little sales experience … this sales course absolutely opened the door to new ideas, concepts & practical skills that I didn’t know were possible. I highly recommend attending Fear - The Art of Selling to SUPERCHARGE your sales career! I found Tim to be an engaging and generous teacher throughout Fear – The Art of Selling . He kept the entire class involved and made sure to check that everyone understood what he was teaching. I am VERY glad to have had this experience – the benefits are priceless. Fear – The Art of Selling was a very well structured training course that thoroughly explained the sales cycle. The tools provided and the insights into preparation are extremely valuable. As a result of this sales course I look forward to significantly increasing my personal sales effectiveness. 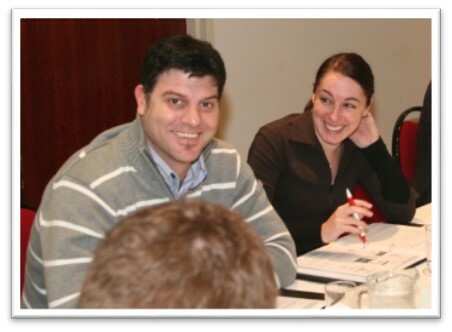 Tim is very experienced & knowledge … plus a GREAT sales trainer! The course teaches you how to prepare yourself for sales meetings with clients and ask the difficult questions you need too. The sales course was very good, specific and targeted to sales professionals. It provided fine tuning to each individuals sales methodologies and was rich with the trainers past experiences and practical examples. I recommend it for everyone who want to win and keep customers for life. Tim is the Sales Master Extraordinaire! 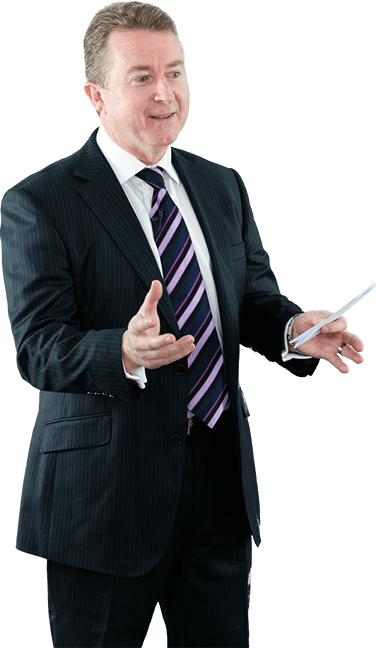 Affable, bright and action oriented, I would recommend Tim to any organisation seeking to transform their sales results. I came into this course with little sales knowledge and came out with far more confidence and understanding of the sales process. In fact the most important thing for me was identifying a process that I can certainly begin to use. As a result of my attending the course, I have learnt to successfully bring emotive drivers into my initial meetings with potential new clients and have seen a definite decrease in the time it takes to complete the sales cycle. Tim has given me the skills to improve every step, from the first touch to the final close. I would recommend anyone in a sales role to attend Tim and his team’s courses. With Fear – the Art of Selling Tim has devised a smart course that helped me to develop my sales skills as a fresh, new sales consultant. Thanks Tim. Tim's course included many practical tips and strategies that are of great value to anyone involved in B2B sales, whether you are a dedicated salesperson or not. Engaging weekly sessions with a perfect balance of role playing and theory. There was NEVER a boring moment! After a 20 year plus career in sales … Tim was still able to demonstrate that we don’t know everything there is to know about being a professional salesperson. Fear – The Art of Selling is a very well thought out course delivered by an engaging sales professional. 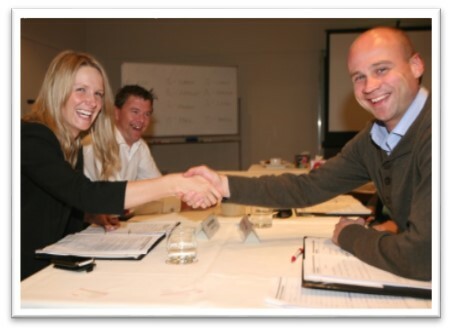 If you only get the opportunity to do one sales course – DO THIS ONE! The sales training course provided me with a fantastic ground level understanding of selling as I embark on my sales career. To find a sales course with such relevant content was a GREAT surprise. The sales training was great for learning how people in different industries and levels of business think, revealing new ways of approaching customers and identifying key areas for self-improvement. 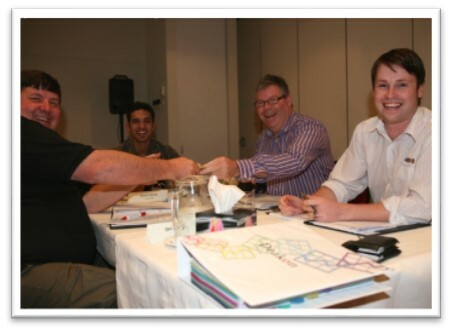 Fear - The Art of Selling is a FANTASTIC course and has the right balance … between theory and role playing. Tim is super knowledgeable and always willing to share what he has learned. Thank you Tim so much. I have gained so much from your sales course and am already implementing your ideas every day. The course is very well structured and gets to the heart of what it is to be a great and successful sales person. Congratulations on delivering a program that was extremely relevant to me. 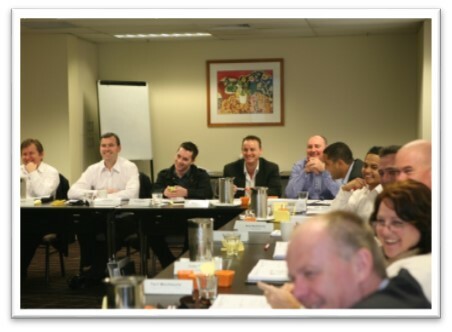 I have already been recommending people to your sales training course. Fear – The Art of Selling gave me an incredible foundation and structure from which I can build a successful sales career. I feel incredibly confident moving forward after the course and now I just need to practice, practice, practice! 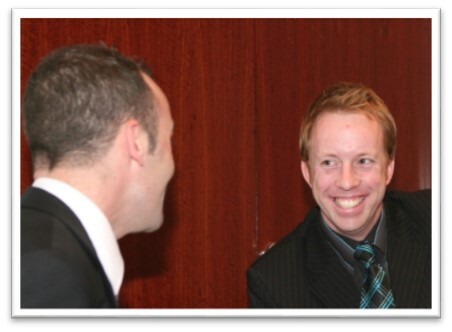 I HIGHLY RECOMMEND this sales training course to anyone in business … and not just salespeople! 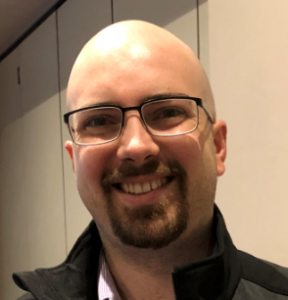 Thank you Tim for providing a great sales training program for our national sales team … you have been so easy to work with from the very first call, right through to providing individual participant feedback. Everyone enjoyed attending Fear – The Art of Selling and learnt a LOT! We will certainly be sending more of our sales staff to you as they come on board. 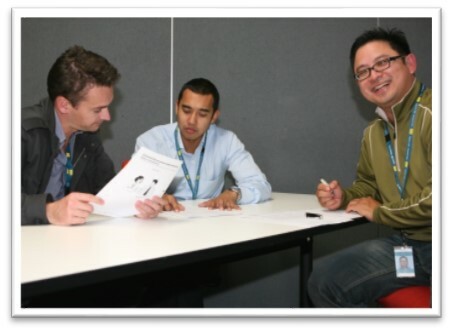 Tim provides a practical and enjoyable learning environment. The course provided a great structure for an ethical sales process. I learned how to build stronger relationships with customers and now understand how to quickly dig deeper so I can provide the best solution for their needs. Fear – The Art of Selling was more than I expected and a great investment of my time. I can’t wait to get the rest of my team through the course. 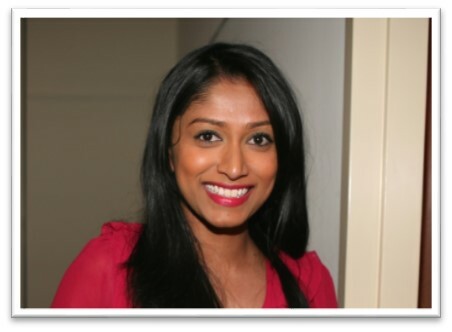 Fear - The Art of Selling has provided me with the sales skills and confidence to kick-start my career. The course was very relevant and pushed me out of my comfort zone. 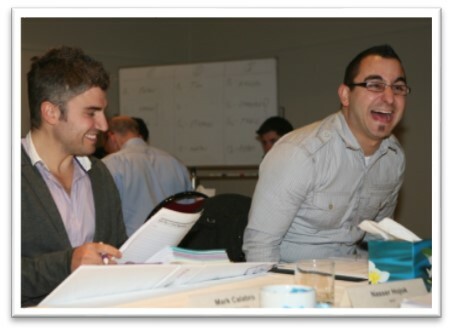 The sales course is fun, interactive and insightful, breaking down the fundamental sales strategies. In the eight weeks … I felt I learnt plenty. I will be more effective in understanding prospects better. This is a very organised and structure sales training course that covers the strategy of successful relationship selling from a tactical perspective. HIGHLY RECOMMENDED! Even after more than 15 years of sales experience and many sales training courses, Tim’s sales course has provided me with NEW sales tools and fresh ideas that will help me to increase our revenue. Tim’s sales process is unique and this is the first sales course that I have attended that used regular role plays for me to practice and cement my learnings. I found the sales training course to be a lot more informative than originally anticipated. Its full of very useful sales tools. After 17 years in sales I have discovered information that I can use now and in the future. Thanks Tim , for making the coarse Informative & enjoyable. Deakon provides the best Sales Training Course that I have experienced. I have sent my teams to Deakon over years and always been happy with the results. 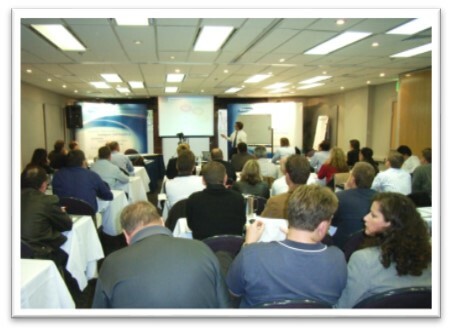 This is not the normal sales training - you are given unique tools and tactics which help for all sales professionals. 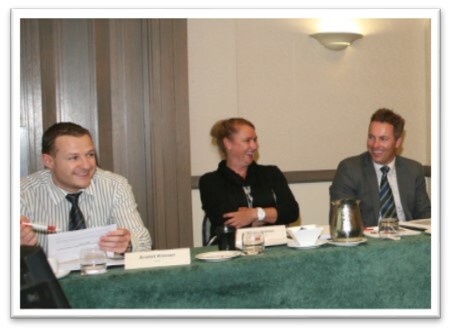 Fear – The Art of Selling was an enjoyable sales course that introduced to me new perspectives on selling. It was easy to understand and adapt straight away to real life situations. The sales training course helped me to think and act as an effect sales consultant, how to find prospects, and how to develop new business. I completed an 8 week course with Tim/ Deakon and have had very positive results since. 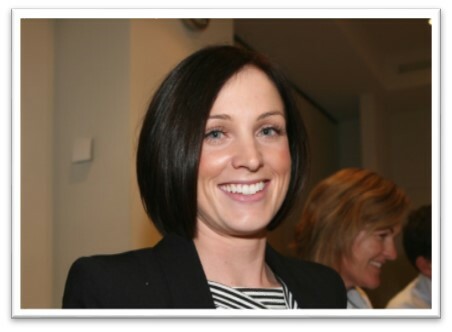 Reaching KPI's and providing my customers with more detailed advice and service. My professional approach, confidence and in turn Sales Results are much improved since undergoing this course. I would highly recommend it to any sales professional experienced or just starting out. This sales training course is targeted, specific and invaluable to anyone starting out in sales and wanting to understand the sales environment better. Sales specialists wanting to refresh their skills will also benefit. The enlightened and strategic methodologies that Tim brings into the room are eye opening. Not only do I know a great process for a sale, but I understand why each step is placed in the process. Highly recommended. The sales training course was a good refresher and highlighted some of the skills that have ‘dropped off’ for me. I also learnt some new sales skills & techniques. The roles plays were enjoyable as they put the participants into realistic situations. Fear is a common thing in sales. By attending this sales training course, I have become more confident and have adopted a more structured approach to my sales. This has enabled me to score sizeable deals for my company. You will be amazed with what you can achieve when you have conquered your Fear of the Art of Selling! 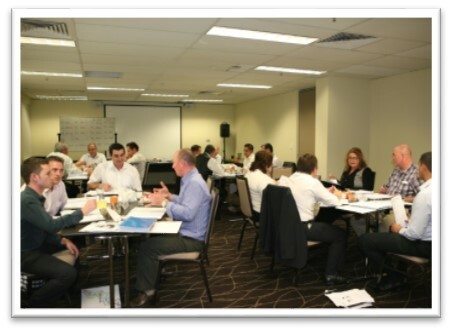 I learnt a lot about myself by attending this B2B sales course. It made me identify some strengths and weaknesses that I didn’t know I had. Attending Fear - The Art of Selling will make you a MUCH better salesperson! I’ve already sent 3 of my sales staff to Fear – The Art of Selling and VERY happy with the results. Tim Williams is an excellent sales training and I would highly recommend the B2B sales courses offered by Deakon. Fear – The Art of Selling taught me effective and efficient sales hunting techniques in an enjoyable and interesting format. There were lots of new ideas and those all important ‘one percent-ers’. The sales course has been great in that it not only complimented and reinforced a lot of my current skills, but it has shown me that some slight changes can generate big differences. Fear – The Art of Selling has taught me a great process for building a qualified pipeline. Fear – The Art of Selling provided me with a new structure to approaching a sales lead. It was a very informative and eye opening sales training course. Fantastic course! Tim arms you with the tools you need to put a process behind sales. I only wish that I had undertaken Fear – the Art of Selling several years ago when I started my business. 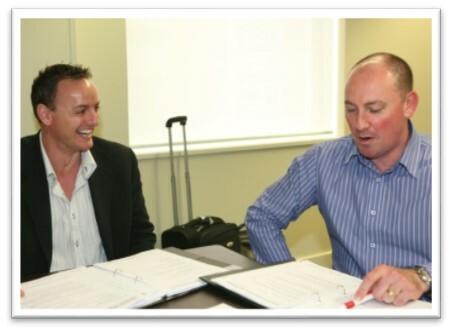 Tim’s sales course really educates you about the psychology of sales and the skills / processes involved. Fear - The Art of Selling resonates with all the sales methodologies that I have personally experienced , making it very relevant to my job. Definitely one of the best, if not the best sales training course that I have ever participated in. The Fear - The Art of Selling course was BRILLIANT! I learnt a HUGE amount of relevant information that I now need to put into practice. I liked the way that Fear – The Art of Selling is set out with a clear process for sales. I particularly liked the way that Tim asked direct questions to get the best out of us. This sales training program is structured to focus the mind on the practical components of selling. It was very good! 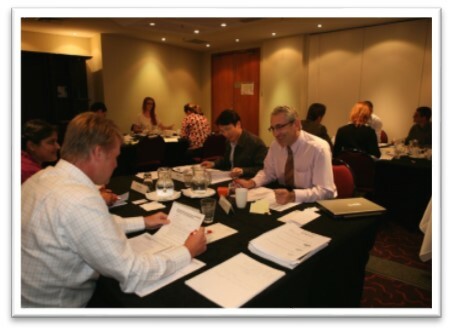 Tim’s sales course really educates you about the psychology of sales and the skills / processes involved. Fear - The Art of Selling resonates with all the sales methodologies that I have personally experienced , making it very relevant to my job. Definitely one of the best, if not the best sales training course that I have ever participated in. Tim William's course at Deakon is a fantastic set of training sessions that give technical sales people a formula for success. I couldn't recommend it more highly, as I have already started using it in my daily interactions with clients. 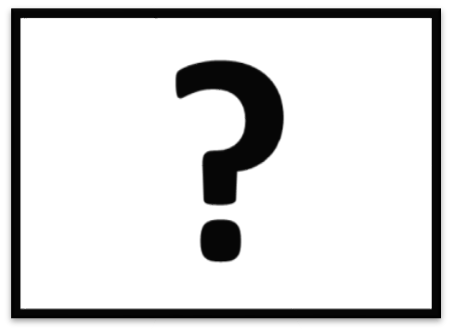 As a result my negotiation skills have improved, my ability to identify client problems has improved, and we are already seeing new opportunities with current clients reveal themselves. Thanks Tim, I hope you create advanced courses in the future so that people like myself can continue to improve. The role plays in Fear – The Art of Selling have been a great way to crystalize the knowledge learned from the power point slides. I also found rote learning some key strategies a very useful tactic, embodying the KISS principle! Fear of the Art of Selling was very relevant and useful, with ‘actionable’ tools, processes and plans to establish a winning sales technique. Tim is great! Coming into this sales course, I had no sales training and minimal sales techniques. I have learnt all the basics of contacting the buyers of our services. The role plays, exercises and personal contact with other sales people have all given me a good grounding to start selling. The sales course & content was well structured and delivered each week in a logical / meaningful sequence. 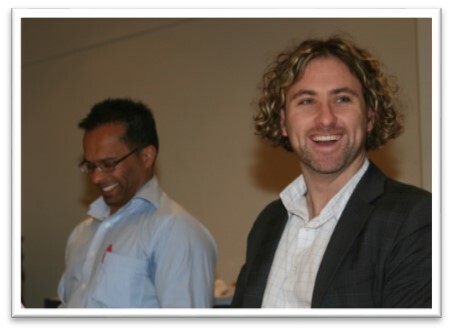 Tim’s presentation style was conducive to learning, while providing an active and inclusive training environment. He demonstrated an extensive knowledge of all aspects of the B2B sales process. I loved the training tools, tips and tempo which help build confidence in the role play activities. Tim delivers an excellent and powerful course that is full of practical content. He was a pleasure to deal with and I intend to take the course again down the track. 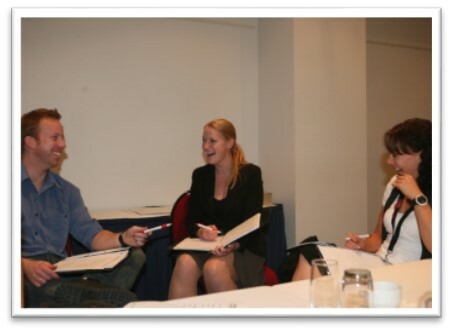 This sales training course assisted me in how to deal with more ‘difficult’ potential customers. The course modules detailed many ‘common sense’ activities we may not have noticed previously but need to be aware of every day. 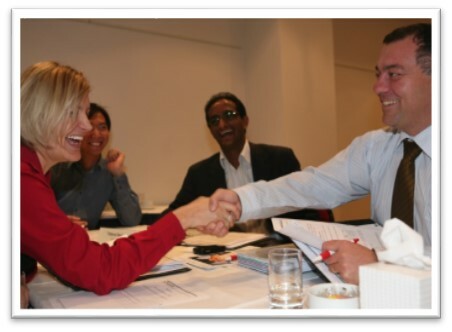 For me, Negotiating & Closing was the most enjoyable experience in the sales training course. Overall, Tim Williams is a great facilitator and provides logical examples of the sales process. Fear - The Art of Selling was intuitive, relative and beneficial to my every day career and will make me a better salesperson. A highlight of the sales course was the letter writing skills module … and how to send introduction letters to businesses. 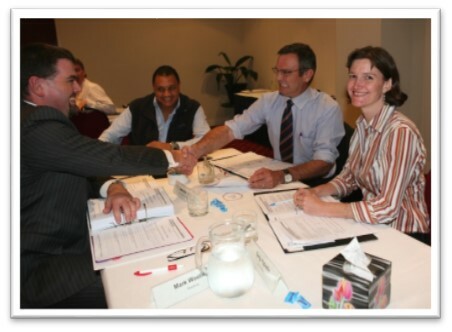 Tim's course gives the student the skills and the tools to become a successful sales person. The course was delivered in a simple and logical manner that would provide learning to both beginners and experienced sales people. 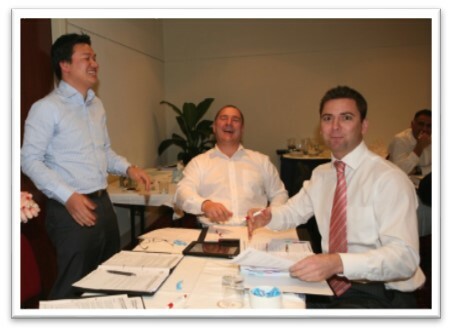 Tim is very animated but most importantly he is very skilled at the ‘art of selling’. I normally would never entertain doing a sales course however now I can see the potential benefits in consolidating what I have learnt. Tim William's course at Deakon is a fantastic set of training sessions that give technical sales people a formula for success. I couldn't recommend it more highly, as I have already started using it in my daily interactions with clients. As a result my negotiation skills have improved, my ability to identify client problems has improved, and we are already seeing new opportunities with current clients reveal themselves. Thanks Tim, I hope you create advanced courses in the future so that people like myself can continue to improve. This sales training course provides a great structure around the B2B sales process and captures the key elements of effective sales skills which can be used as a foundation to develop & improve anyone’s sales skills over time. Fear - The Art of Selling is an EXCELLENT sales course! Fear – The Art of Selling is a very practical step by step approach to selling and although there was a lot to remember in the sales training course, practising the concepts in roles plays made it much easier each week. Fear – The Art of Selling had a lot of useful information in it. It was a sales course which made a lot of sense. I can see that it will definitely improve my sales skills. I would recommend this sales training course as it gets to the ‘nuts and bolts’ of selling. The take away learnings can be applied to selling immediately. The logical progression of the sales training course makes it easy to implement Tim’s sales techniques. The practical information provided each week enables you to constantly tweak & improve your own sales skills, therefore increasing sales almost INSTANTLY. Thanks Tim! I found the sales training course to be very interactive and I learnt a lot. The last three sessions on questioning techniques & negotiating were particularly useful to me. The only reason for four starts is to keep improving. Hey Tim. I just came out of a sales meeting where I sold a scope to a massive software company. I used all I've learned so far to organise the meeting, follow up and control conversation throughout the meeting. I'm so bloody pumped! 🙂 Can't thank you enough. This new client could be worth hundreds of thousands of dollars and I wouldn't have landed them without the course. A massive heart felt thank you for what you've taught me. Fear – The Art of Selling is a great sales course to bring on new sales staff, to set their expectations and to give them a proper methodology. Now to help my sales staff I have a great set of notes to refer back to. Since doing the course I have also had the chance to get to know Tim who lives by his own instructions always selling something with passion. He loves to create value and share it at a fair price. He deserves every bit of the success he has had. A great course and a good bloke. Definitely 5 google stars. 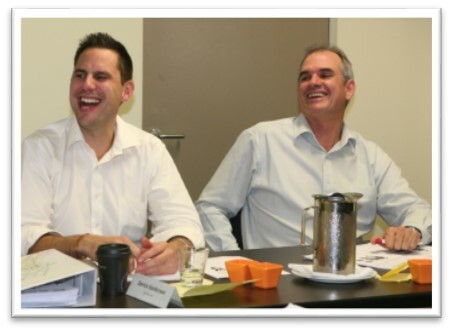 Tim is a FANTASTIC recourse and was exceptionally effective at communicating new ideas & engaging our sales team. Megadeck now has a wealth of additional knowledge to draw from! Tim is an excellent sales tutor, I learnt a lot of new techniques during this course. Some of the benefits were learning to engage with clients, develop proposals and negotiate deals. I highly recommend Fear - The Art of Selling. Tim Williams is an artist because he really knows how to sell. 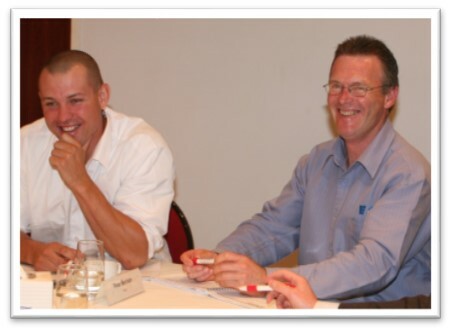 He is a great trainer … I enjoyed all the eight sessions and learnt a lot by attending this sales training course. Tim provided me with the missing links / information that I need to be an effective sales HUNTER and WIN! The VALUE ADD he has given is astronomical and would definitely give us the keys to success if we work hard and smart!! 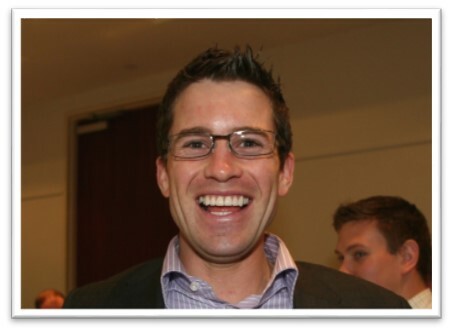 Tim is an amazing professional sales trainer with a HUGE amount of real world knowledge. I would recommend Fear – The Art of Selling to anyone in sales who needs to build and maintain a long term relationship with their clients. This sales training course opened up new levels of prospecting skills, which will enable me to catch more opportunities. The negotiation section was very applicable to me. Overall, very good and practical! 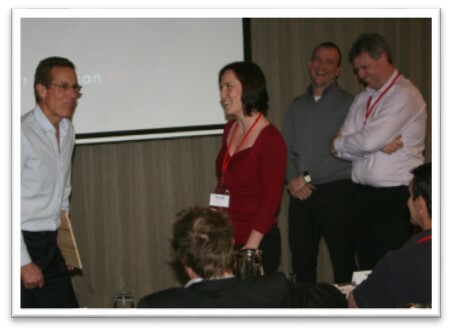 Great teacher … great sales training course! You can tell that Tim genuinely cares about making the material interesting and relevant to every participant. HIGHLY recommended! I found Tim to be an engaging and generous teacher throughout Fear – The Art of Selling . He kept the entire class involved and made sure to check that everyone understood what he was teaching. I am VERY glad to have had this experience – the benefits are priceless. Fear – The Art of Selling taught me so much, even after being in sales for 11 years and attending 10+ sales courses! The use and application of this type of knowledge is power and delivers results! Thank you Tim for an AWESOME sales course. I found the content of Fear – The Art of Selling to be extremely relevant. It will be greatly beneficial in my current role and for my sales career into the future. I particularly enjoyed the role plays and negotiation sections. I enjoyed Fear – The Art of Selling, especially after the first two modules. The course was very interesting and I learnt a lot from Tim. I hope that one day I can be as good as Tim! For a person new to sales, this course brings the whole sales process into focus, allowing me a method to make some real achievements and a ROI. 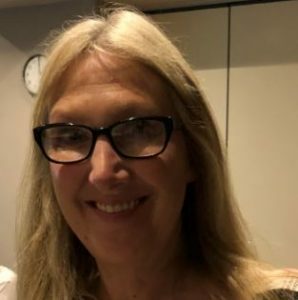 In the 8 weeks that I attended Fear – The Art of Selling, I have managed to learn many new techniques and ideas that I will use to be a successful salesperson and have a successful sales career. This training course was up to date and relevant, incorporating modern lead generation techniques and strategies for solving customer issues throughout the sales process. It was a well-run course with loads of great content. 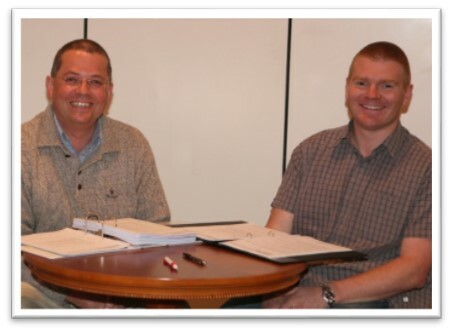 This sales training course allowed me to focus my thoughts on creating a sales plan with proper processes incorporated. I have done on-line courses in sales, but they do not compare to this sales training course. I thoroughly enjoyed the interaction and the role plays. All of these elements are integral and have been delivered professionally and in a timely fashion, in perfect sequence. The sales course taught me not to ‘problem solve’ too early. I have learnt to recognise when I was doing the wrong thing in meetings and now I understand how to rectify my mistakes. The sales course in designed in such a way that it highlights the sales tactics that you are aware of … but maybe not always use. It has REALLY helped me eliminate my fear of selling! The entire sales training course was well structured. The eight different modules have helped me improve the soft skills I need to make more sales. Fear - The Art of Selling has provided me with an end-to-end sales strategy that can be applied to every prospect / client meeting. We use a number of mediums including – PowerPoint, Video’s, Scripts, Templates & other Interactive activities to keep everyone engaged plus participants are regularly asked for input and to share their own experiences with the group. 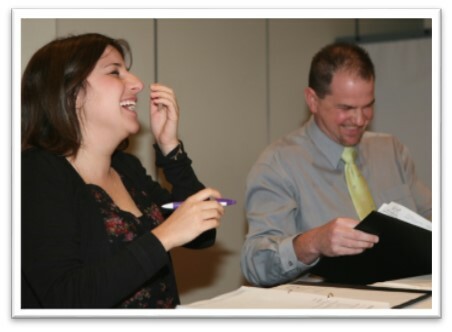 YES this is a challenging B2B sales training course, however it’s also a lot of FUN! 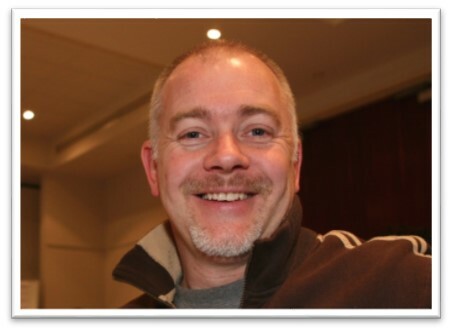 Tim Williams’ background encompasses 25 years of Technical B2B Sales roles in the IT & T + Automation industries. 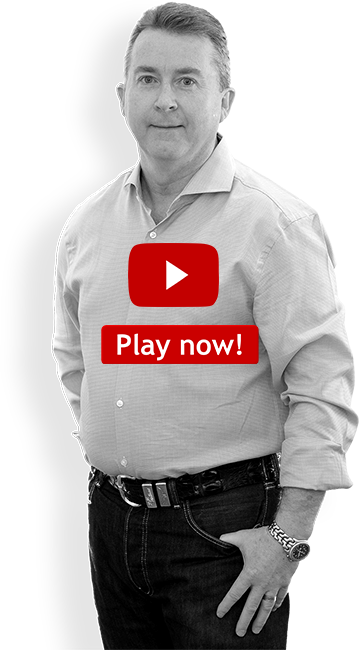 He is the creator of Fear – The Art of Selling ®, a B2B sales training course that has been delivered to over 2,000 participants from 900 companies. He is also Australia’s most recommended Sales Trainer with 1,000 plus personal testimonials & more than 180 LinkedIn Recommendations.